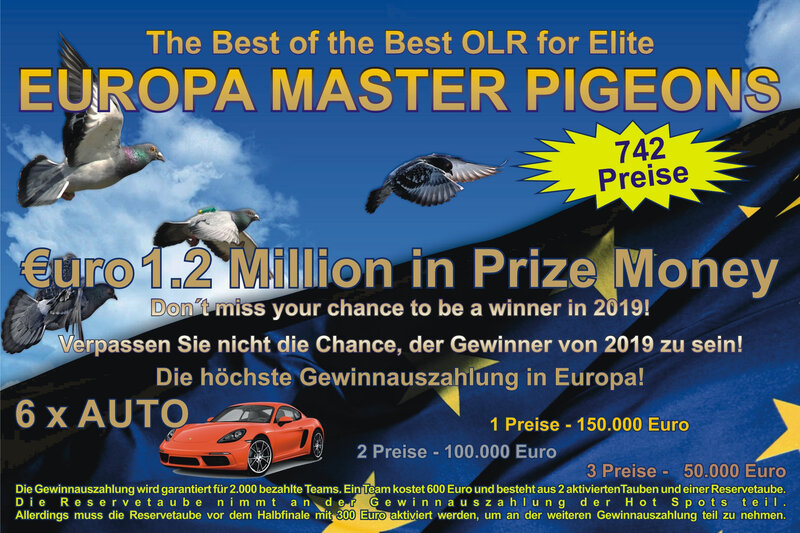 Dear participants from England, Ireland and Scotland, now there is the possibility to send your pigeons to participate in the Europa Master Pigeons OLR, the OLR with the most and greatest prizes in Europe, and 1.2 million Euros and 742 prizes! 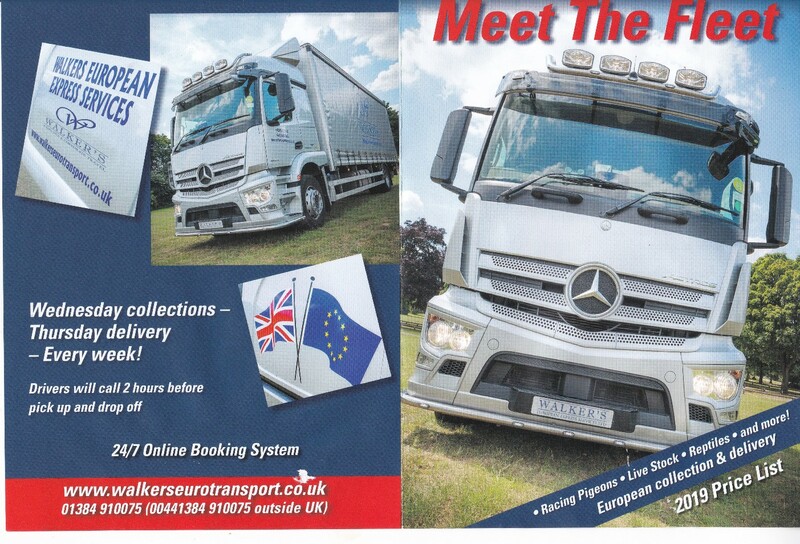 Pigeons are collected every Wednesday by WALKERS EUROPEAN EXPRESS SERVICES LTD and on Thursday they arrive at Pollin Marc & Geert, where they are picked up and sent to EMP, where they arrive on Friday. Do not miss the chance to be winners this year! Do not miss the chance to compete against the best! A team costs 600 euros and consists of 2 active pigeons and 2 rezerve pigeons, or a single pigeon reserve. Everyone as he wishes. Reserves win prizes in the first 4 HSs and replace any lost active pigeon. Prior to the semi-final, each reserve must be activated with an amount of 300 Euros. If you want to participate, please let me know, to prepare the transport. 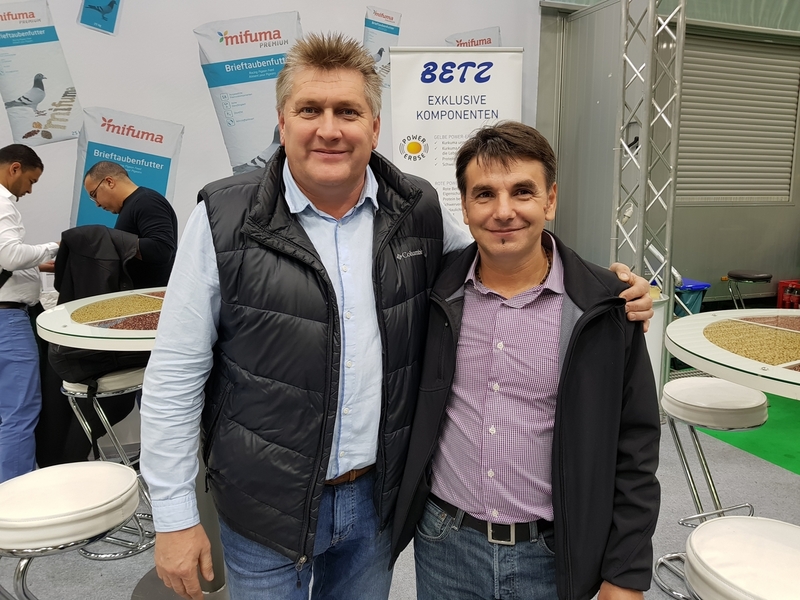 Since Europe Master Pigeons OLR was accepted as a member of the FCI, I decided to give a chance to play in the most equitable conditions of all pigeons. 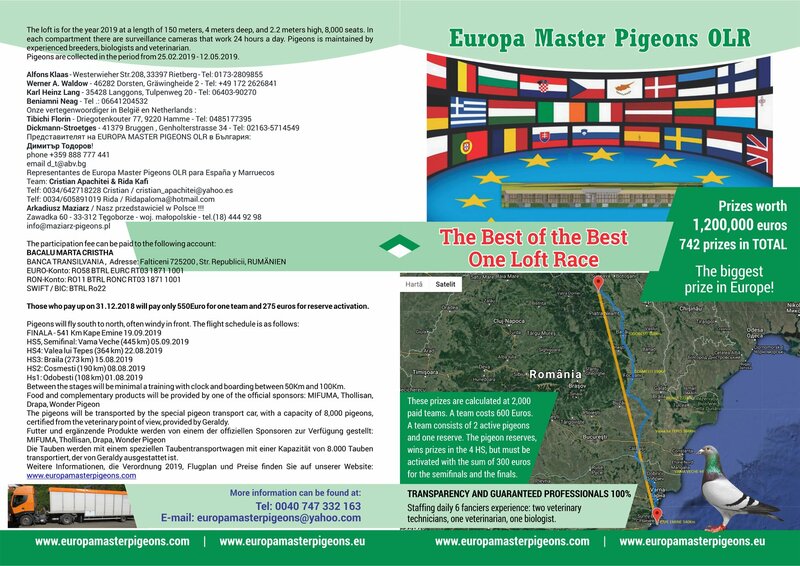 There are two ways to participate in Europe Master Pigeons OLR. 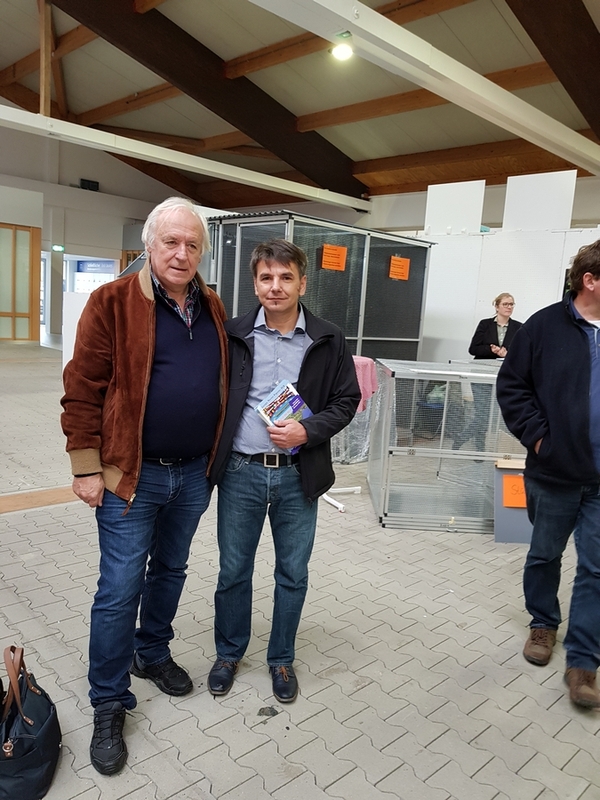 The first is the standard, the old one, for professional players, which remains absolutely unchanged as conditions and prizes: 2 active pigeons plus a reserve or two reserves of 600 euros. The reserve replaces any lost active pigeon and wins prizes in the first 4 HSs. Before the semi-final, the reserve or reserves must be activated if they have not replaced an active pigeon with the amount of 300 euro / reserve. 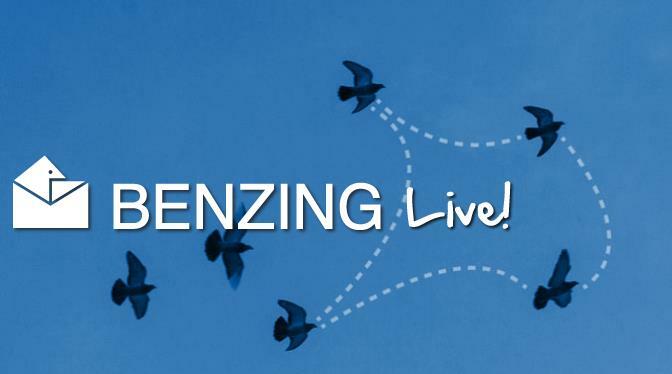 The second chance to participate is 80 euro / pigeon. 5 paid 6th pigeon is free. In this variant you only participate in the first 4 HSs. The prizes are those from the first 4 HSs. HS4 - Valley of Tepes - 364 Km is the stage - FCI Racing Pigeons Grand Prix - which will be held under the supervision of a FCI committee. AS FCI appears as prizes, which are calculated according to the FCI rules. After HS4, pigeons enrolled in this category will be sold at auction. After deducting the costs of organizing the auction, the participant will receive 50% of the amount remaining from the sale at auction. 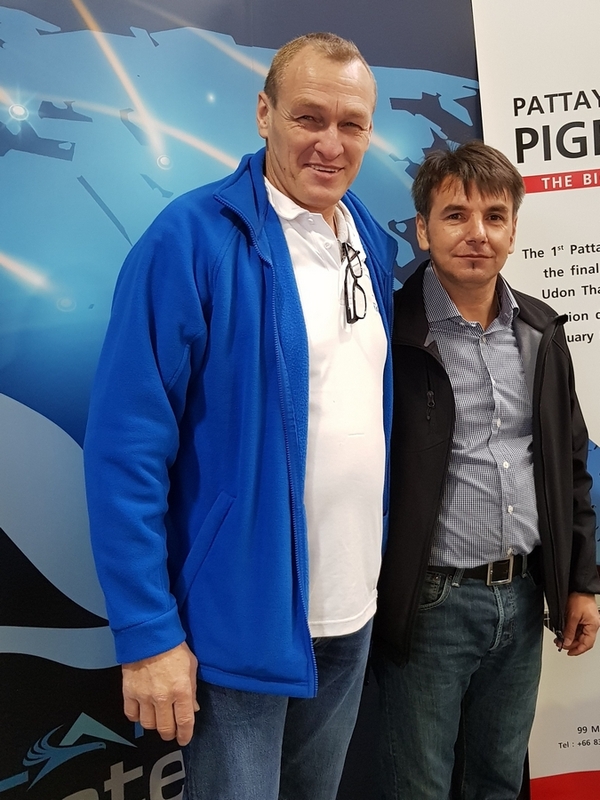 Those who want to continue participating at the semifinals and finals can activate their pigeons or a pigeon for the amount of 300euro / pigeon. And they have full rights as well as professional players. 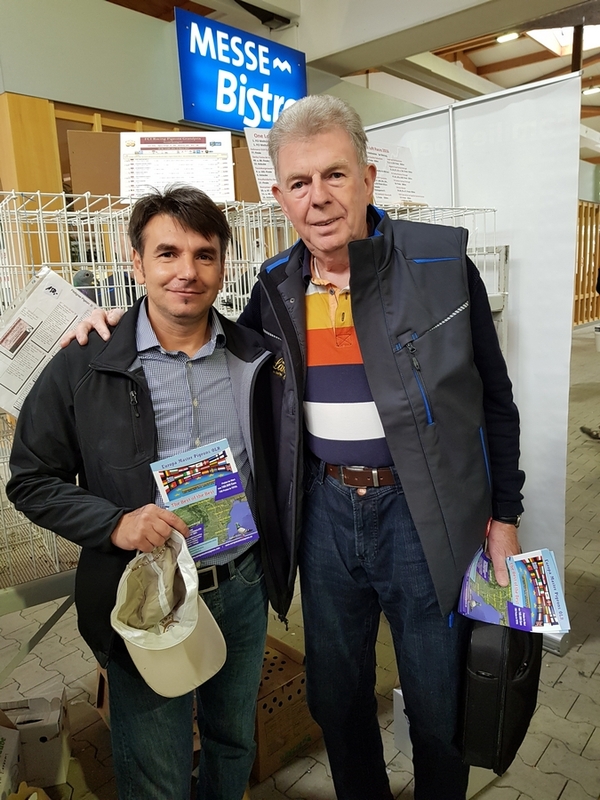 All pigeons, no matter what category they are flying, fly to HS4, Tepes Valley - 364 Km - FCI Racing Pigeons Grand Prix stage gather FCI points if they have FCI genealogy rings. At two FCI teams a prize team is gathered. 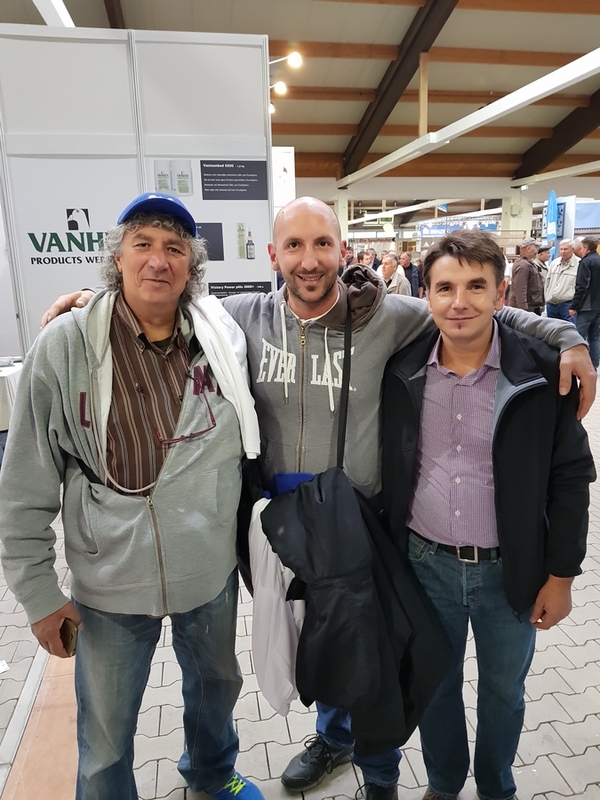 Three active FCI pigeons, after HS4, bring a team to the awards. You can participate with at least 2 pigeons in the FCI category. It's your chance to compete, under special fairplay and pigeon care, against the best pigeons in the country and the world! Entry is open to all Countries but all pigeons must wear an approved official ring from the issuing Federation of the Year 2019. A team costs 600 Euros. Each team consists of three pigeons, of which 2 are activated to compete for prizes in all the races. 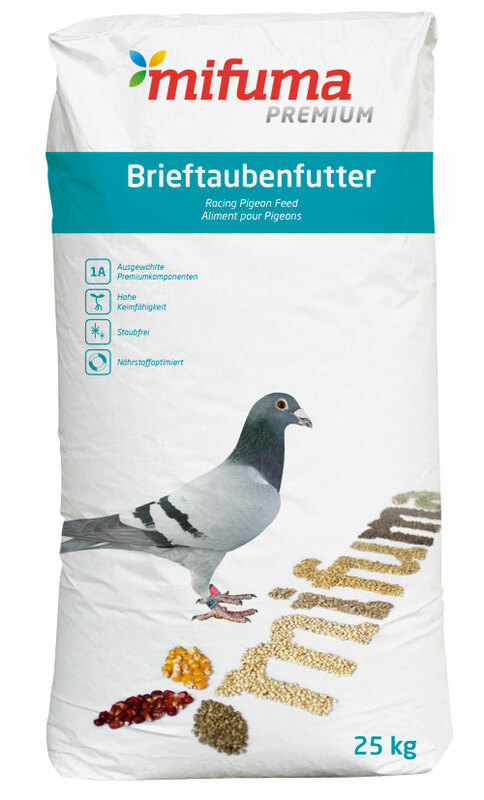 Reserve Pigeon – Pigeon nº 3 is a reserve and will compete for prizes in all races up to, and including Race No. 4. Pigeon nº 3 of each team will replace any lost birds up to and including the Race No.4. If both the entered pigeons nº 1 and nº 2 have not been lost, the reserve pigeon nº. 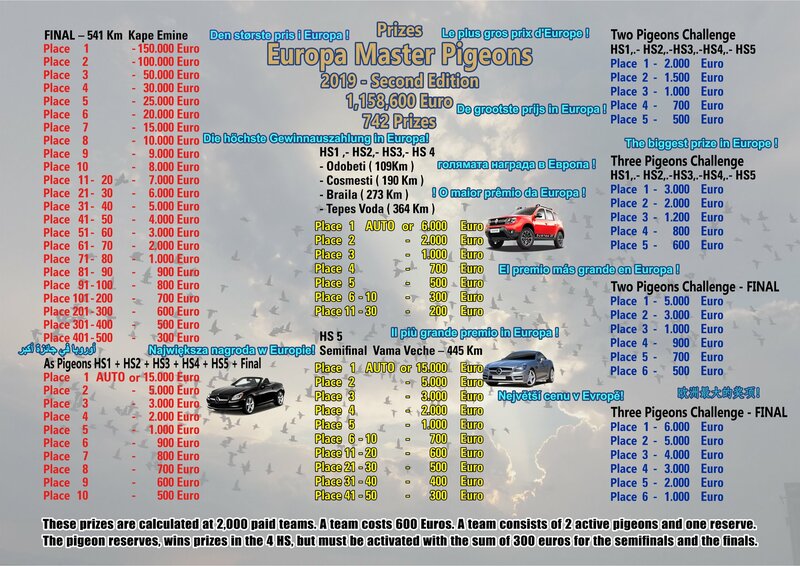 3 can be activated by the participant until the 27 August for an additional €300 to participate in the final Europa Master Pigeons OLR. Reserve pigeons not activated by the owners until 27 August , can be activated by other participants on 28 August and 05 September 2019. The payment of prizes on Romanian territory will be made in RON at the exchange rate of Banca Transilvania on the day the prizes are paid. 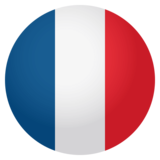 Taxation of prizes, if applicable, shall be in accordance with the laws in force at the time of payment of the prizes. The recipient of the prize will bear the bank transfer fees. 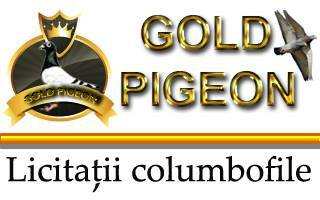 Sending pigeons to European Master Pigeons SRL means that the rules are fully accepted.